French cognac specialists Rémy Martin have just unveiled the limited edition XO Gold, part of the XO Excellence fine champagne cognac line. 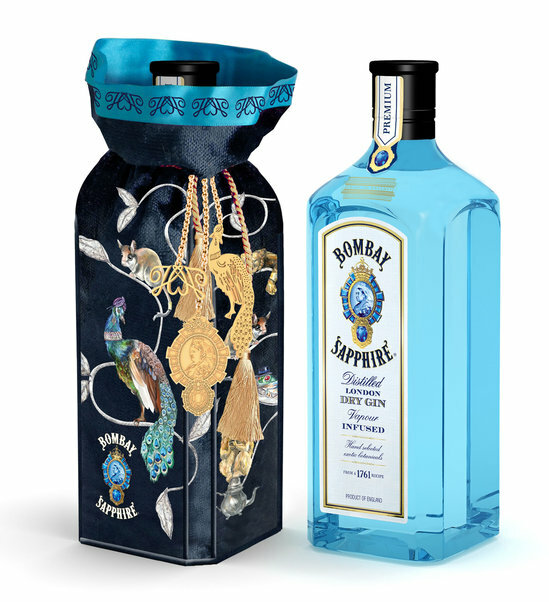 Prepared especially for connoisseurs of cognacs and fine spirits, the limited edition XO Gold packs luxury, complete with a 70cl classic Rémy Martin XO decanter in shimmering gold. 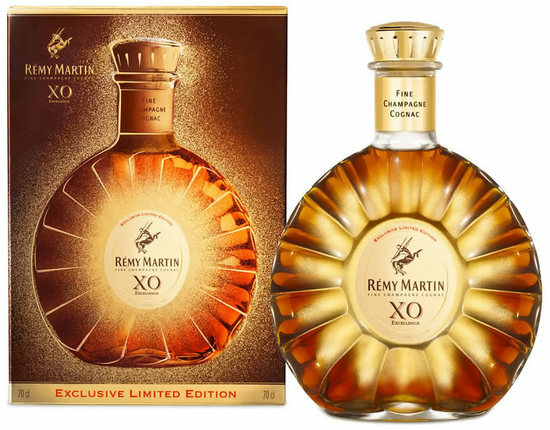 A limited edition version of the already available Rémy Martin XO, this one comes packed in a beautifully crafted golden gift box, lending the bottle and its packaging a touch of aesthetic exquisiteness. Boasting ripe notes of late summer figs and candied plum complimented by a dash of cinnamon and dried fruits of autumn, the XO Excellence fine champagne cognac in its suit of Gold comes with a price tag of £130 (approximately $210) and is available for sale at Harrods and Majestic amongst other renowned drink retailers.